Technological advancement is happening every day, including in the field of unmanned systems. When someone mentions unmanned systems, most automatically think of drones. However, unmanned systems also encompass vehicles on land and sea. 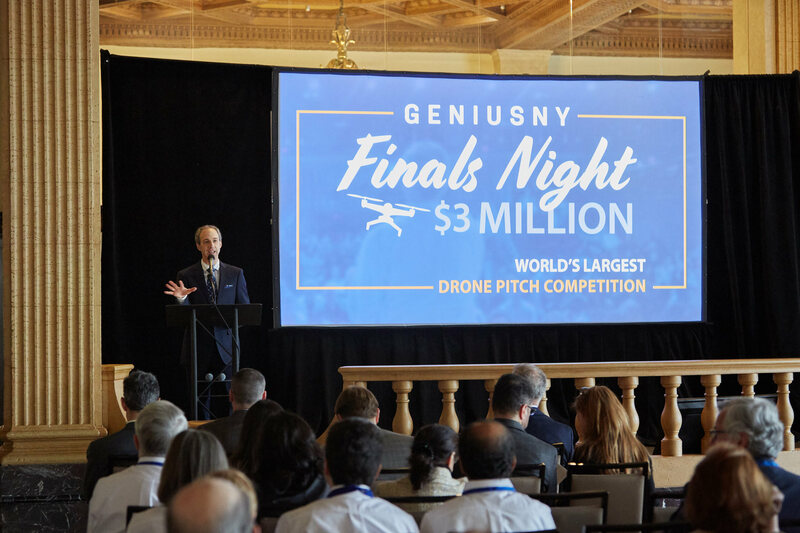 GENIUS NY is in the forefront of advancing unmanned system technology. They realize the potential and impact that drone technology can have on our world. We discuss below what the GENIUS NY competition is and why you need to know about it. 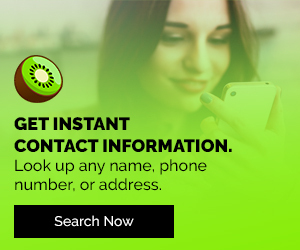 What Is The GENIUS NY Business Accelerator Competition? 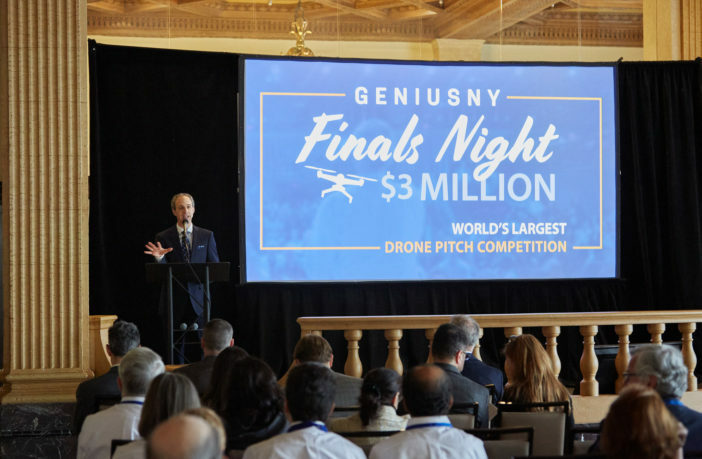 GENIUS NY is the world’s largest business accelerator competition for unmanned systems. It’s an in-residence competition that begins every January and is held at The Tech Garden incubator in Syracuse, NY. Past winners have included Fotokite and AutoModality. Five teams compete in a three-month accelerator program. Every month, each team is given a $10,000 stipend. When this phase ends, the teams give a business pitch and receive investment money depending on where they place. The five teams continue the program for another nine months. They present their work at three Demo Day’s in Boston, New York City, and Syracuse. Program judges and investors will review the teams’ work. This year, $3 million total will be awarded to the five teams; $1 million to First Place and $500,000 each for Second – Fifth Place. NYS Empire State Development (ESD) and other sponsors are funding this competition. To learn more about the specifics of the program, funding, and how to apply, click here and watch the video below. As previously stated, the advancement of unmanned system technology is crucial to help improve our world. The GENIUS NY competition has brought about the creation of technologies and innovations that have been applied to real-life scenarios. The best example that comes to mind is Dropcopter. This past June, a Dropcopter hexacopter drone was used to pollinate 5 acres of apple trees at the Beak & Skiff Apple Orchard in Lafayette, NY. This was the first time an apple orchard was successfully pollinated using an unmanned aerial system! The pollen was dispersed eight feet above the trees using an apparatus attached to the drone. Peter Fleckenstein, the Director of Fresh Fruit Operation at Beak & Skiff, explained to Syracuse that this drone technology could help with pollination during colder spring days. As shown by the Dropcopter example, unmanned systems can truly benefit society today and in the future. GENIUS NY is one of the many accelerator programs that realize the potential this technology has. To learn more about GENIUS NY, visit their website at geniusny.com. Make sure to check out blogs like this one on DigitalAddictsBlog.com. Previous ArticleAwesome Shows To Binge On Netflix! 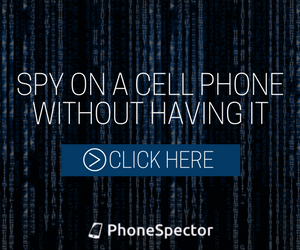 Next Article 10 Halloween Costumes For Techies!